Welcome to my website, where I share all sorts of fun film facts and movie reviews. My name is Brianna, I’m 23-years-old and I live in Omaha, Nebraska, where I work in advertising. In my free time, you can catch me all over town at local movie theaters, watching the latest blockbusters or on my couch, catching up on the classics. What’s special about my reviews is that I didn’t go to film school and I don’t work on movie sets. 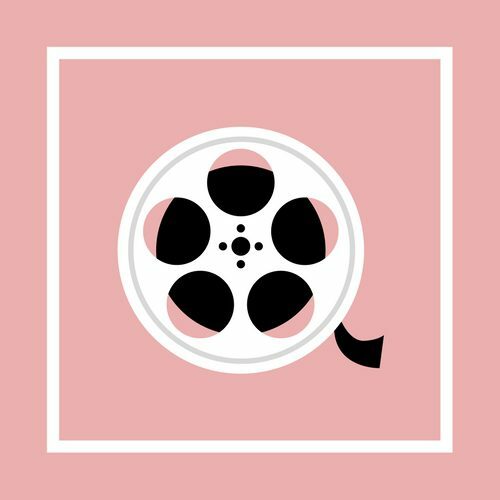 I am just a simple girl, whose love for movies and writing came together to create this little blog, where I can share my thoughts about films with you. That is what this blog is for. I’m here to watch a movie and review it so you know what’s worth your time and money. So sit back, relax and remember – I watch, I write, you enjoy. Thanks for stopping by and please share my reviews if you agree with them!